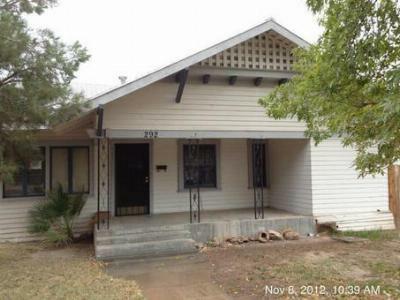 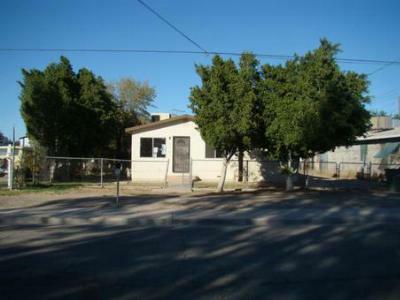 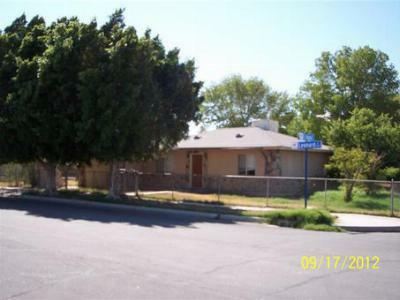 These are the newest foreclosure listings in the city of Brawley, CA. 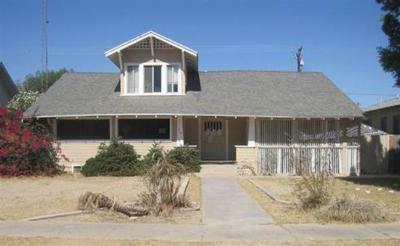 Foreclosure homes are the best way for new home buyers to find their perfect start up home. 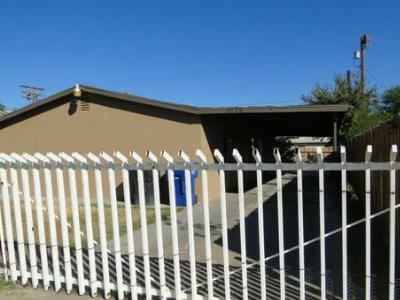 Don't hesitate to contact Exit Imperial Realty office to help you find the best option for you and your family today!